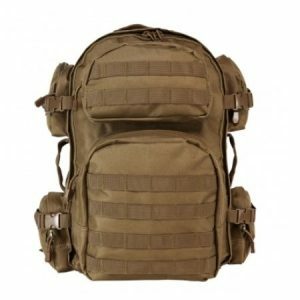 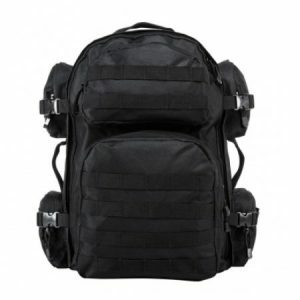 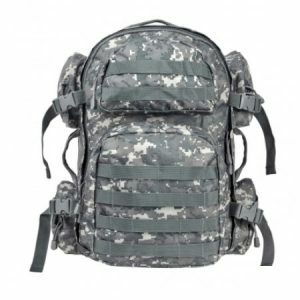 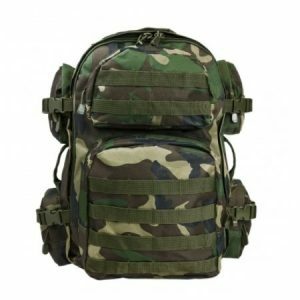 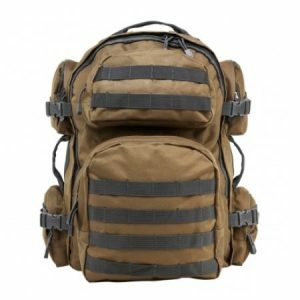 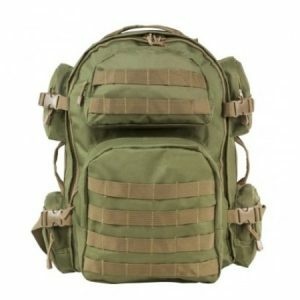 VISM tactical backpack is the best choice for those who are looking for a tactical backpack that will provide comprehensive storage support in any circumstances and weather conditions. 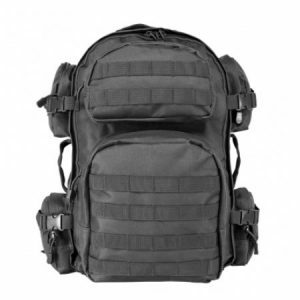 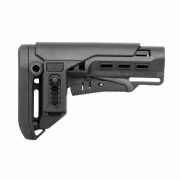 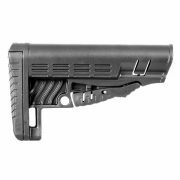 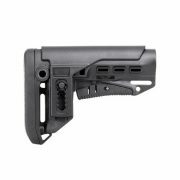 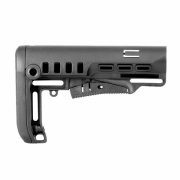 NcStar’s backpacks give shooters everything they need to keep their belongings in order: multiple compartments and pockets of different sizes, MOLLE webbing for attaching MOLLE compatible gear. 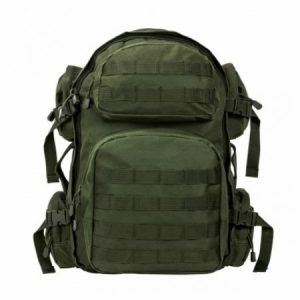 You can organize your backpack to your needs. 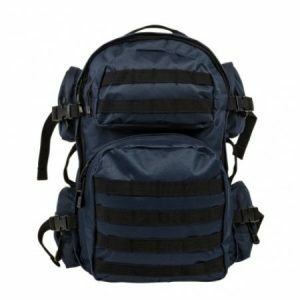 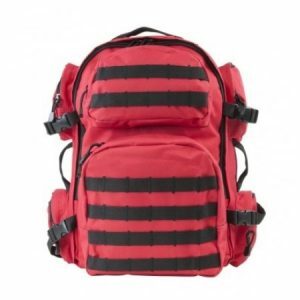 NcStar tactical backpack for sale is available in a wide range of colors. 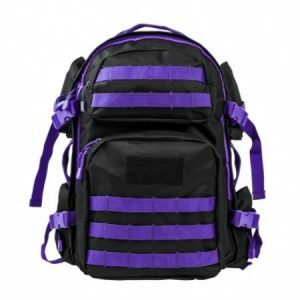 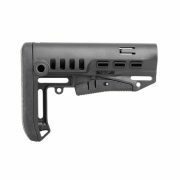 VISM backpacks are constructed from heavy duty PVC for maximum weather protection and durability.